We recently did a photo shoot for our latest baby shower collection, Woodland Critters and quickly realized we needed something adorable, colorful, and sweet to accompany the setup. 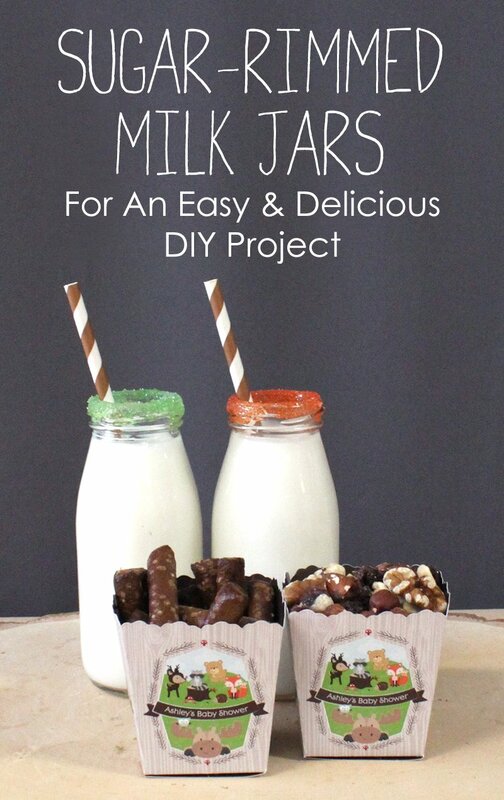 Enter, sugar-rimmed milk jars. This project was SO easy and added just the right touch of pop and pizzazz. Not to mention… it tastes pretty darn sweet too! Here’s how to achieve the look for yourself. Try this out for an upcoming baby shower, birthday party, or whenever! It’s a surefire crowd-pleaser. 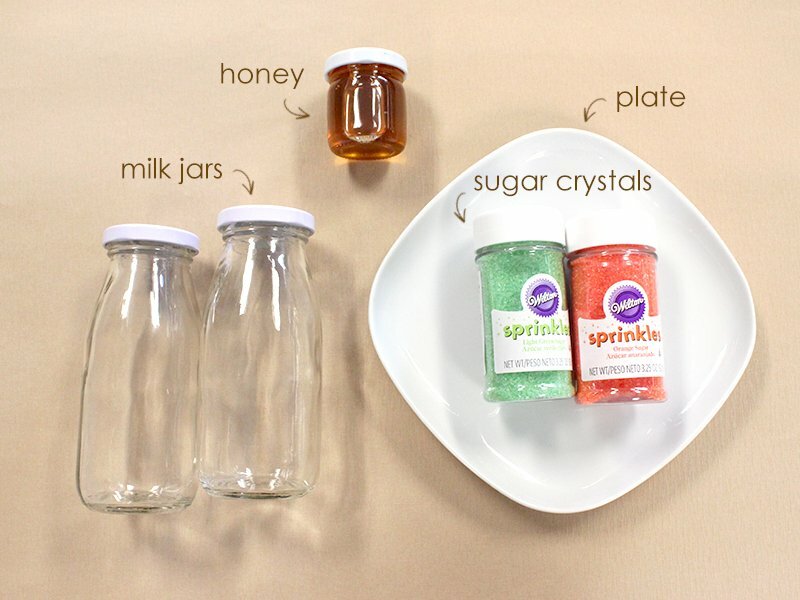 The ingredient list is simple: milk jars, honey, sugar crystals, and a plate as your working station. 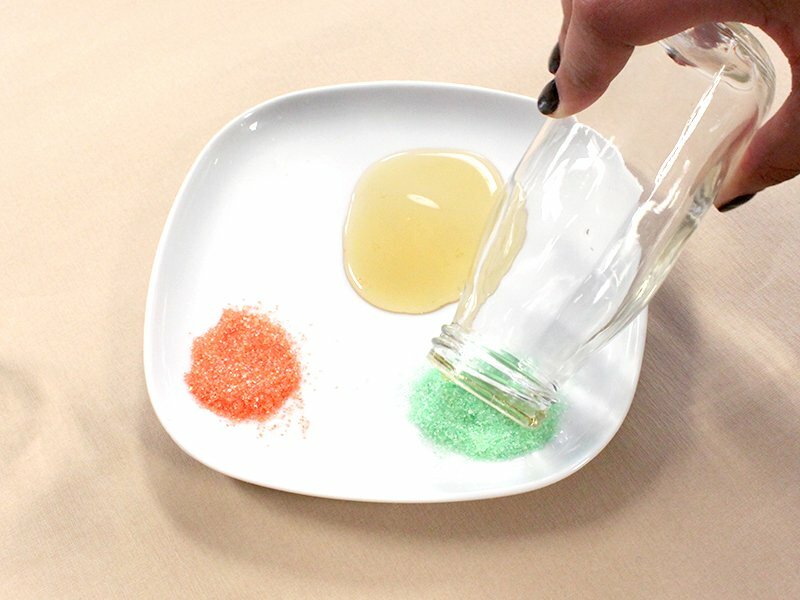 Scatter out piles on your plate, honey being one of the piles and then your choice of colored sugar crystal(s). Carefully and evenly dip the lip of the milk jar in the honey. 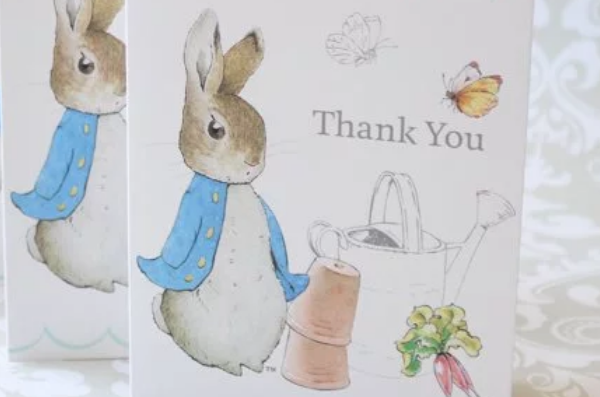 PRO TIP: Regarding the sugar choices, we opted for 2 coordinating colors to match our Woodland Critters collection. Once your honey has been added, work quickly now to coat with sugar. 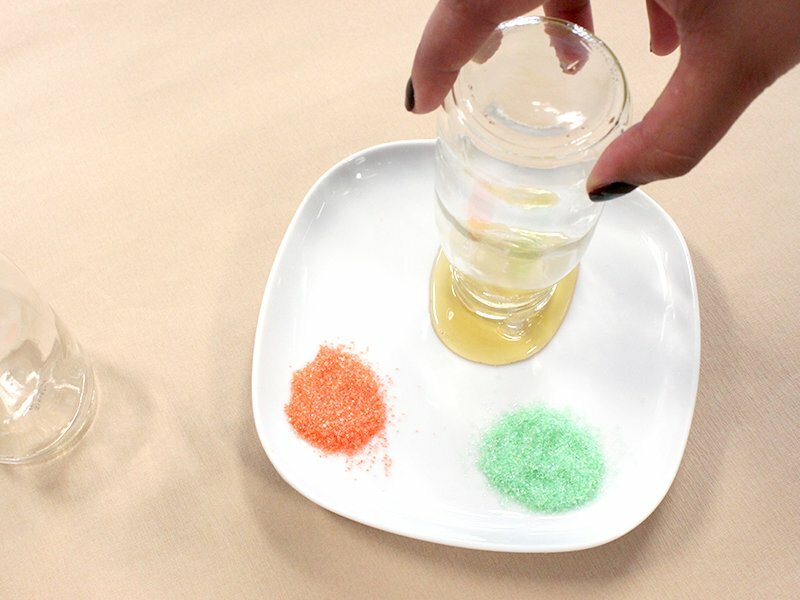 PRO TIP: Similar to how you’d salt a margarita rim, do your best to coat evenly. Give a light shake at the end to remove loose/excess sugar. There you have it! 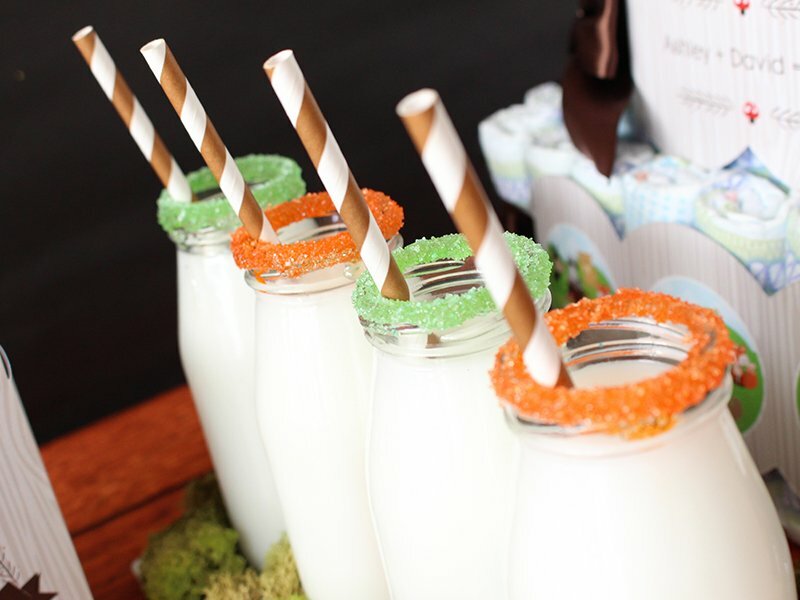 Pretty and colorful sugar rim milk jars that perfectly match your event. Just add milk and a decorative paper straw to finish this whimsical look.